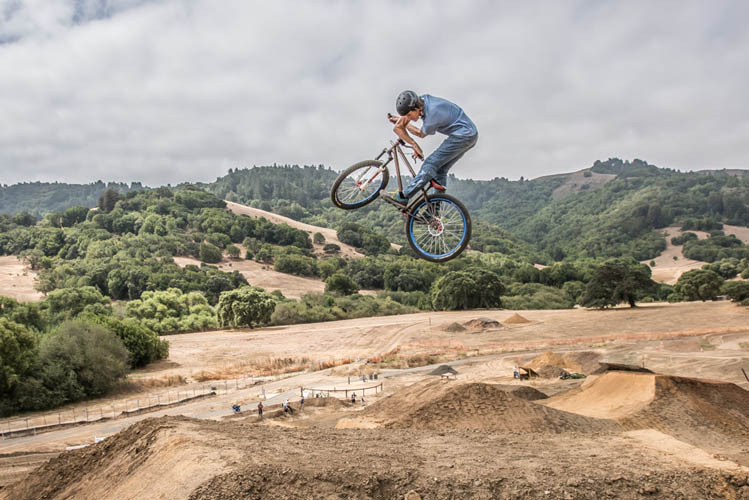 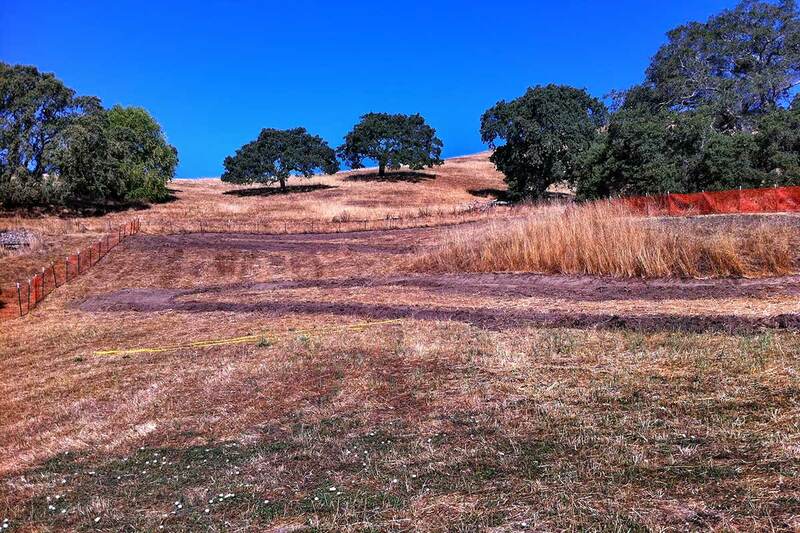 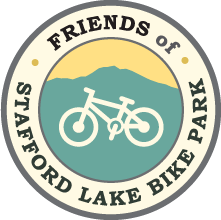 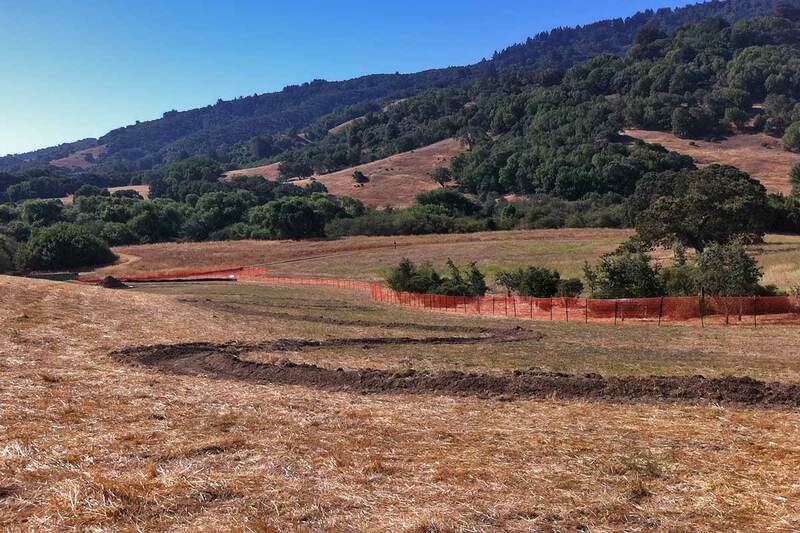 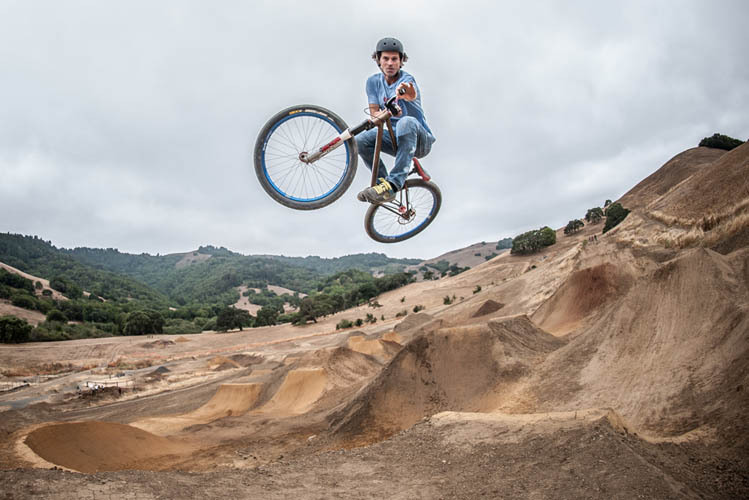 The Friends of Stafford Lake Bike Park has been awarded a $10,000 grant from REI to support the construction of the Stafford Lake Bike Park. 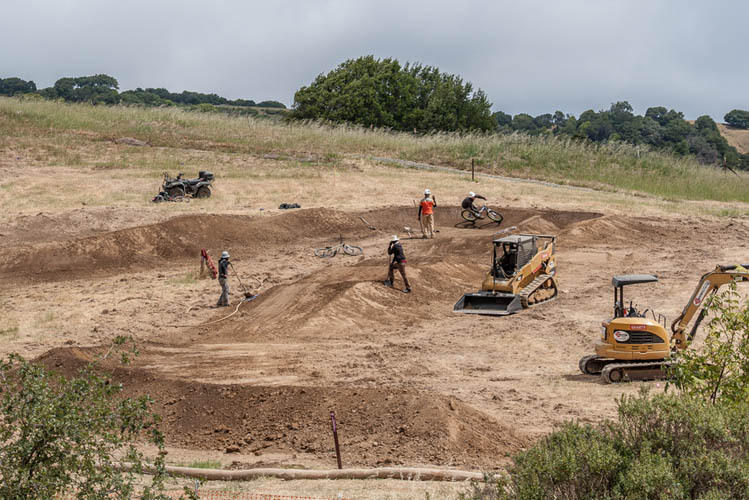 Funds will be used for phase II of the park construction enabling the downhill and terrain parks to be built out. 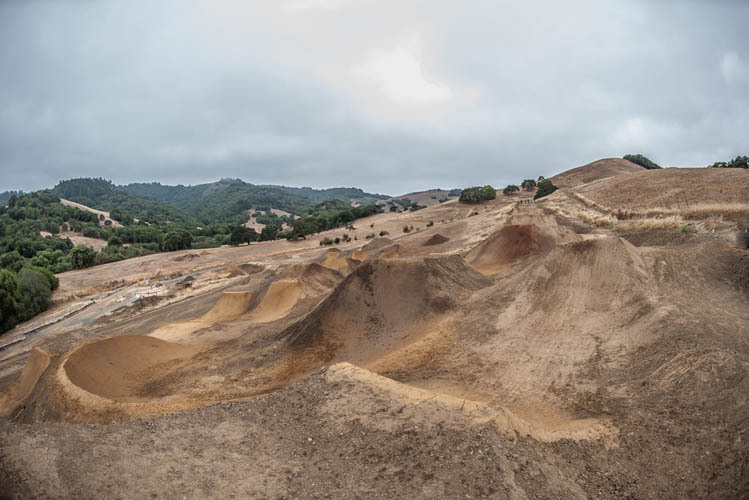 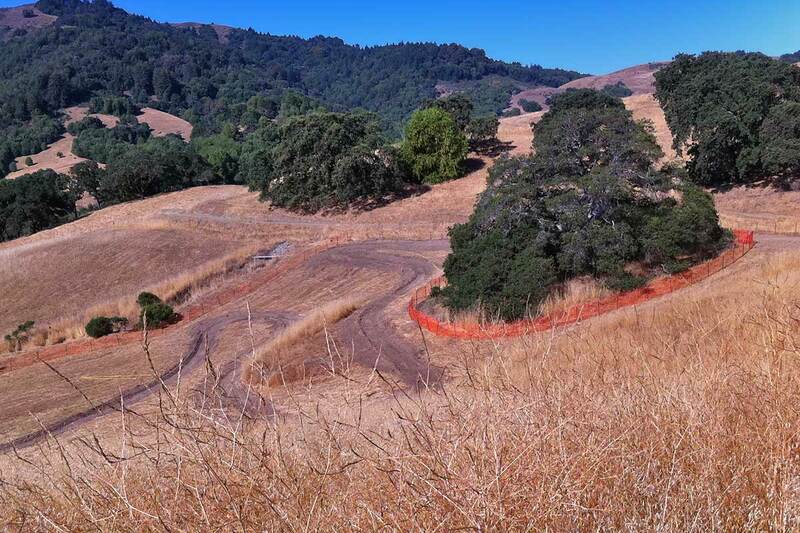 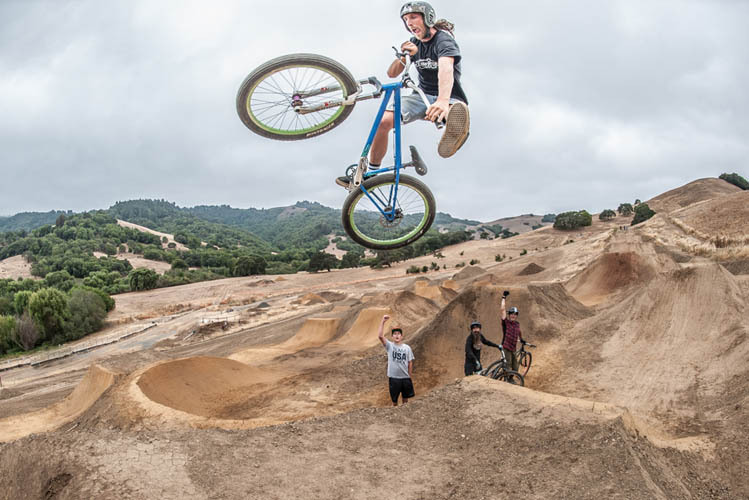 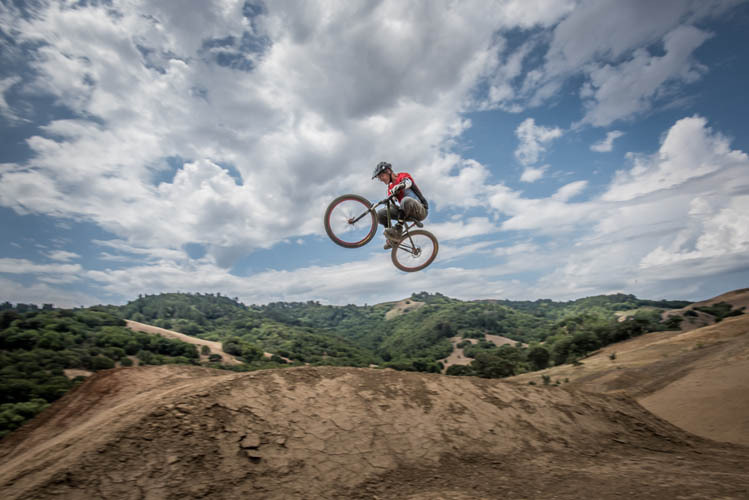 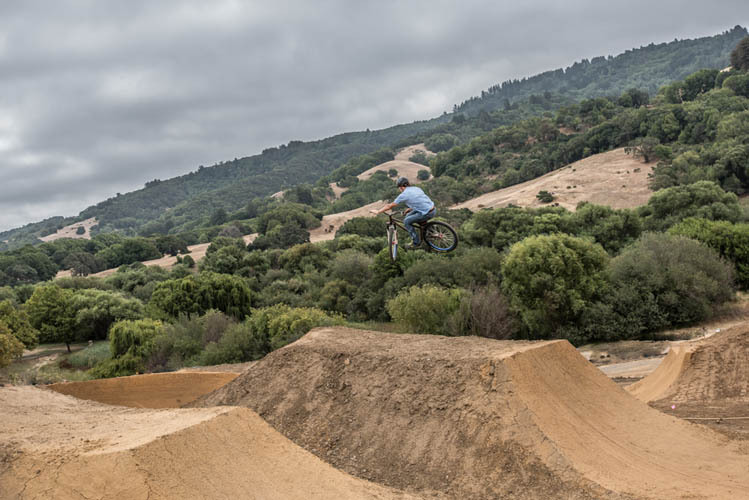 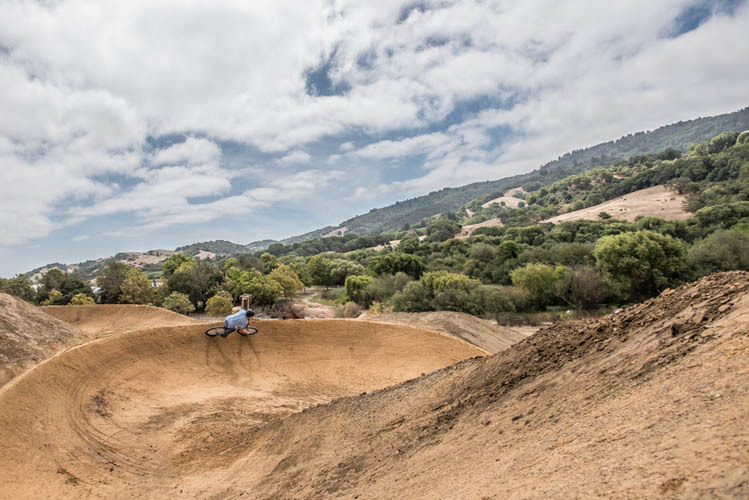 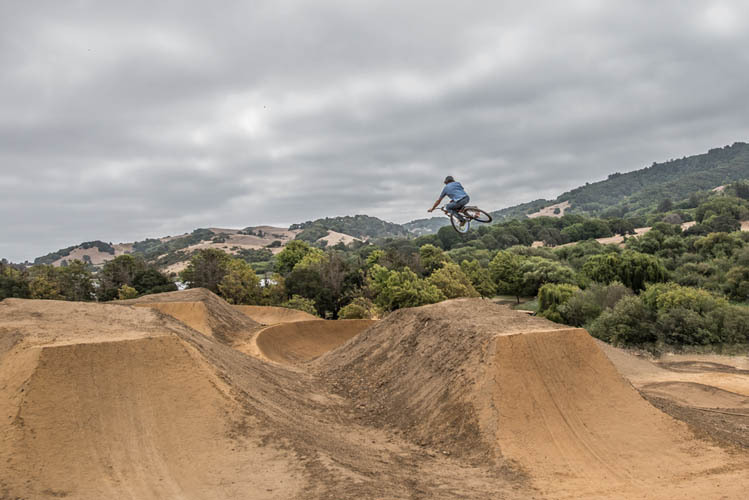 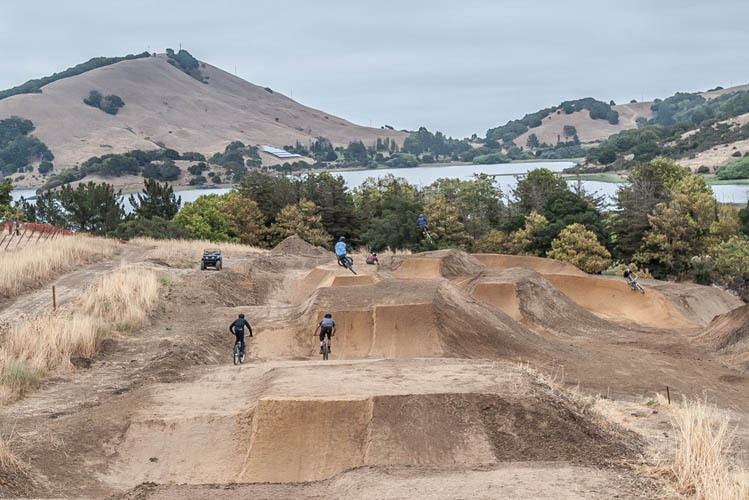 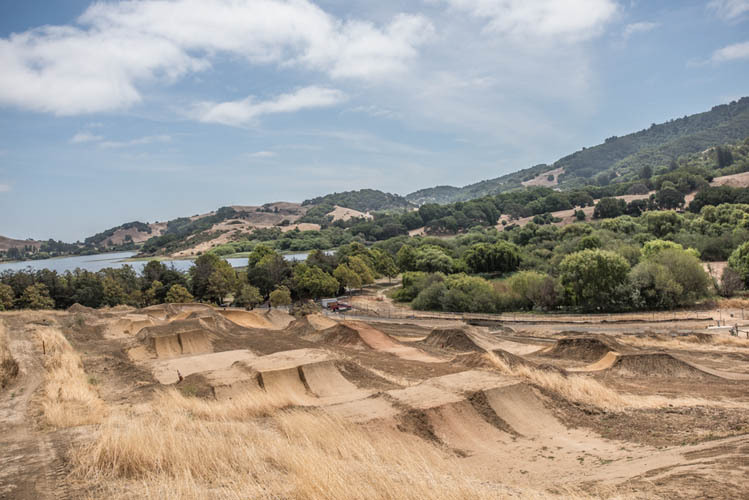 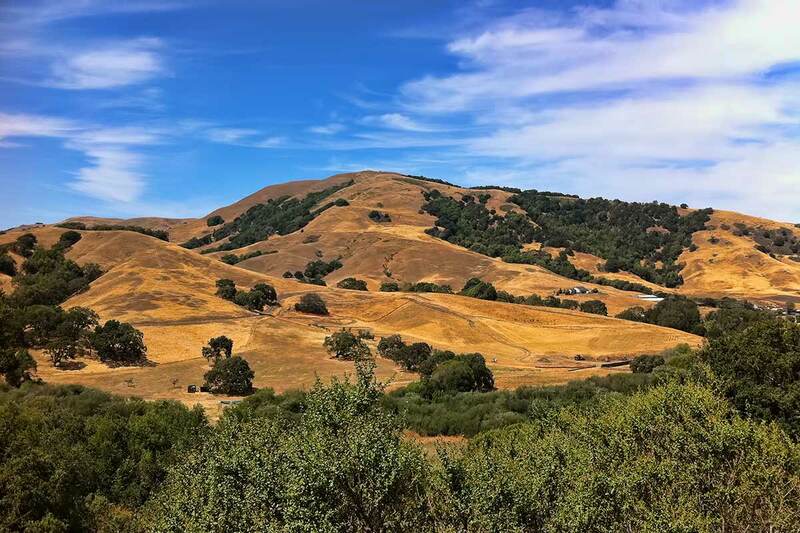 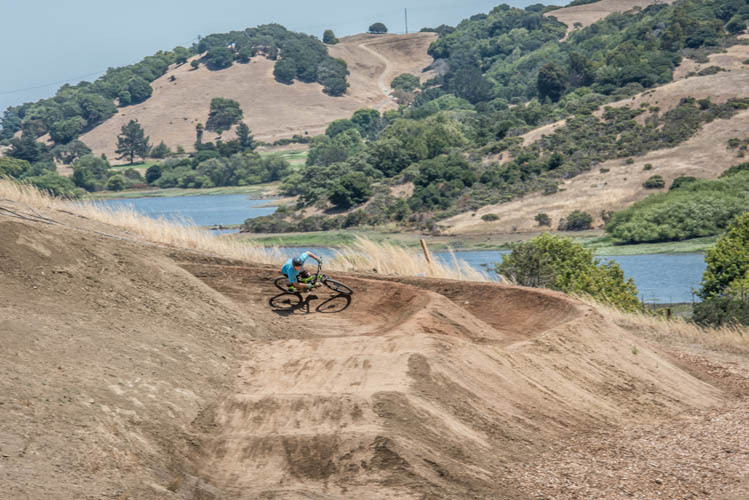 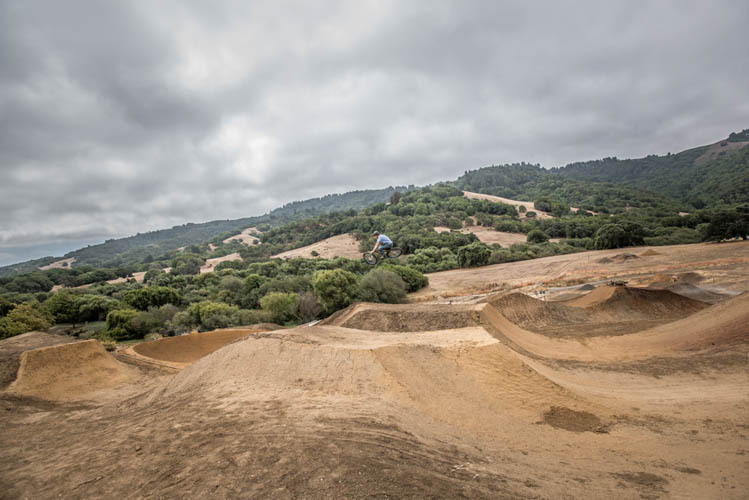 REI is excited to provide The Friends of Stafford Lake Bike Park with funding, but more importantly they are committed to strengthening the partnership between the two organizations. 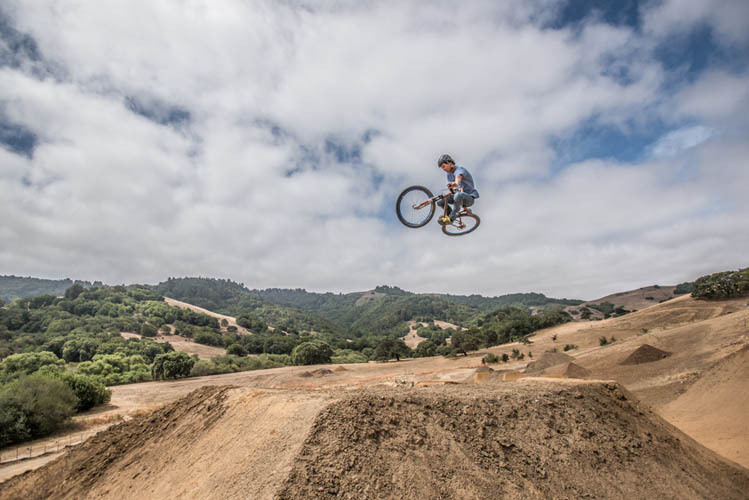 Working together, we hope to build greater awareness of our collective efforts to care for and increase access to the outdoor recreation places where REI members and customers play.